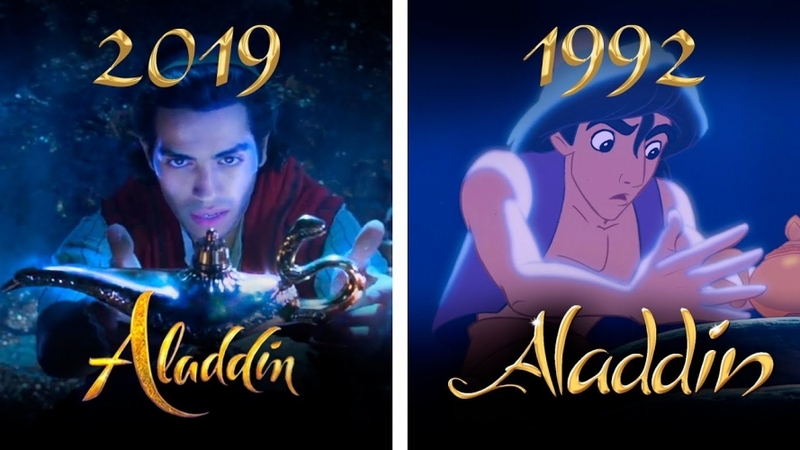 A comparison of the release of Aladdin in 2019 vs in 1992. Youtube.com. 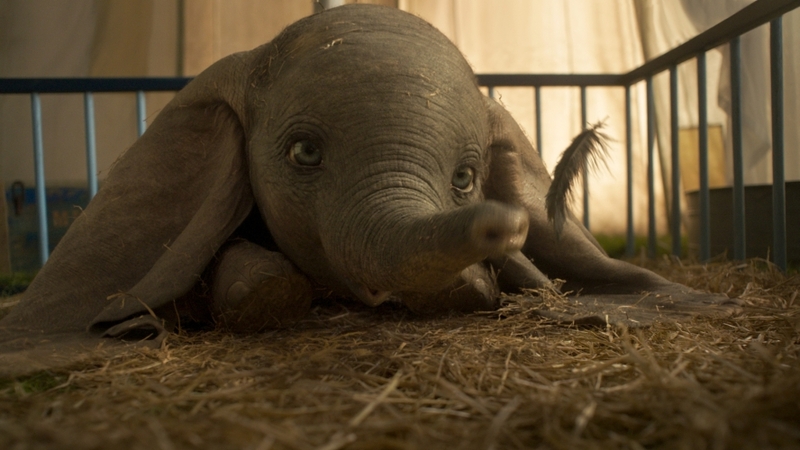 Dumbo, the elephant, in the live-animated movie. EW.com. Movie Poster for Dumbo. ContestsinCanada.com. 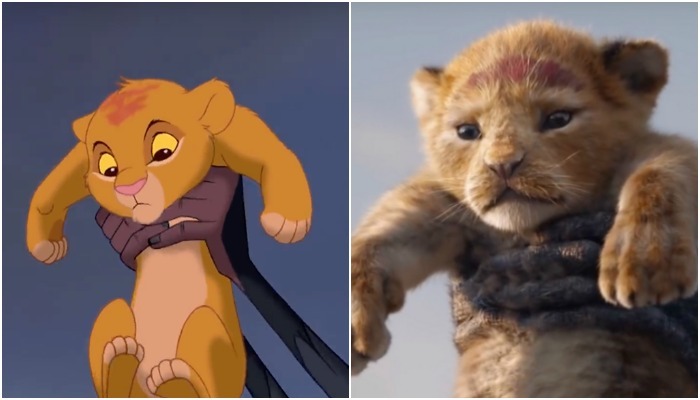 A comparison of the Lion King film between 1994 and 2019. Altpress.com. 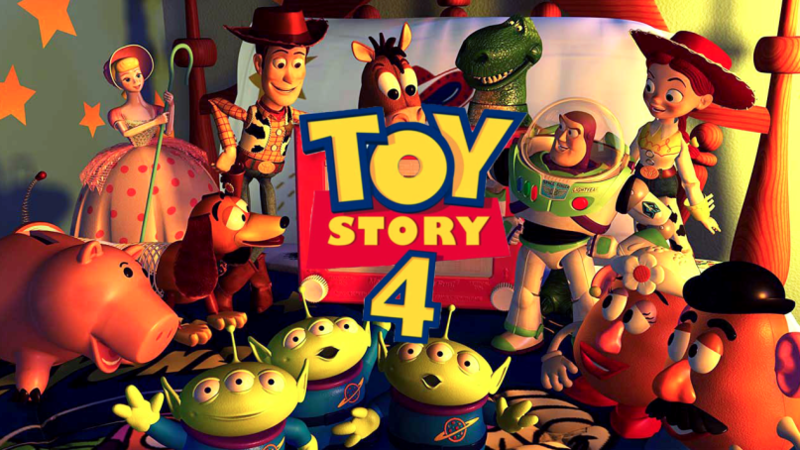 Toy Story 4 will release later in 2019. 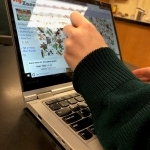 Consequenceofsound.net. 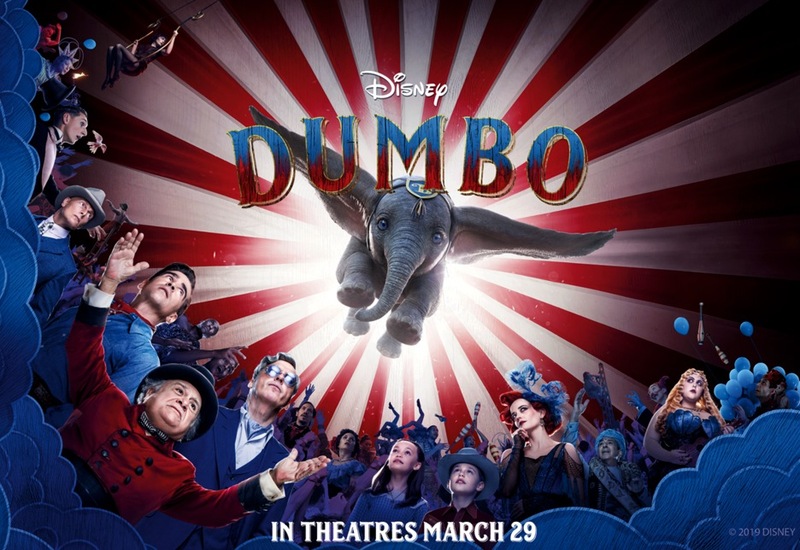 Most of the original movies like “Aladdin” and “The Lion King” were initially released in the 1990s. These movies were a success as the films are still talked about today and were now created in a new-live action adaptation. 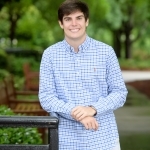 Although the stomach bug is going around Wesleyan, Senioritis is catching up, taking masses of seniors up in its storm. 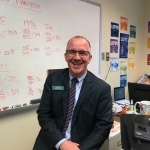 Andy Randrup – What Math class do you teach? AP Calculus (AB). How long have you been working at Wesleyan?